Welcome, all Mediterranean food fans. If you are in Roswell or its precincts, you now have a place where you can call home away from home, a restaurant where your taste buds are going to be given a run for their money. How would you like to eat Mediterranean dishes cooked by a chef with experience of more than 30 years? Surely, culinary delights do not come any better than this. Today, you should not just eat to fill your tummy. You should eat to get value for your money, to bust your palates and to experience the best of another world. Mediterranean diets give you this opportunity. It brings you the robust nutrition and the rejuvenating goodness of the Mediterranean diet. Do you know why health freaks go for Mediterranean food? It is because this diet puts more emphasis on eating plant-based foods, which pack many nutrients. Now, residents from Dunwoody and the surrounding areas have a reason to celebrate their health with a restaurant in Roswell that serves just Mediterranean dishes. Nothing is left to chance here, as all the foods are flavored with herbs and spices and served piping hot. Whole grains, nuts, legumes and vegetables are cooked in healthy oils such as canola and olive oil. Mediterranean food comes in so many varieties. All of these foods are chosen for their nutritional value and content. For example, Dunwoody residents looking for exotic delights like Shawarma wrap will be happy to know that they can find this easily. Shawarma is a mix of meats grilled together, or select meats grilled on open fire together. When you get to a Shawarma restaurant, the sight that you want to see welcoming you is an open grill with veal, lamb, chicken or beef grilling on it. Now, Shawarma wrap is available in Roswell, which is just 16 minutes away from Dunwoody. Besides, the recipe is actually the style you would find on the streets of Jerusalem. The kebab is especially tasty which is minced meat with various other fresh vegetables and grilled. You can take it as a snack, or you could take it as part of your main meal. Just the way it is served will make you drive all the way from home to enjoy it. It is also quickly made if you would like to grab a quick lunch and go back to work. The regular chicken kebabs that are skewered, then wrapped in pita bread, dipped in mouthwatering tahini sauce, real Mediterranean way and delicious. 4.The Chef matters a lot! An experienced chef will bring out the taste. It is about the chef really. Skill, like talent, is nothing without experience. Thus, when looking for a Mediterranean restaurant in Roswell, you will also be looking to see the credentials of the chef. How would you feel about eating from a kitchen managed by a chef with over 30 years of experience? That is something to give your taste buds a run for their money. 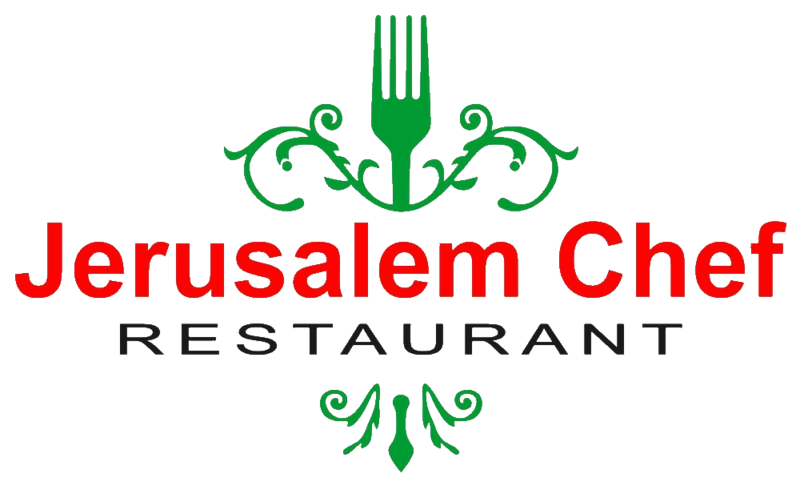 Chef Ismail is a seasoned chef in recipes from his home in Jerusalem and he has managed to perfect them over the years. We even have customers with great reviews about his cooking and how very much it tastes like food from Israel. Now that is a compliment of the highest order! One of the highlights of any Mediterranean restaurant is its salads. Chicken kebab and grilled chicken are best accompanied by foods like rice and servings of salads. At Jerusalem Chef, we serve our signature salad dish- the Jerusalem Salad which is a healthy dose of vegetables in one tasty dressing. When you decide to eat Mediterranean, you want to choose a restaurant that offers food made from family recipes that have been passed down from one generation to another. Of course, every food must be a representation of the best Mediterranean flavor put together by the best chef. If you are looking for the best Shawarma wrap in Roswell and other areas around Dunwoody, make this short drive of 16 minutes. Go to a restaurant that offers not only chicken kebabs, chicken Shawarma and tasty salads, but also all a variety of special teas. Remember it is Jerusalem’s recipes brought to your doorsteps in Roswell, Georgia.